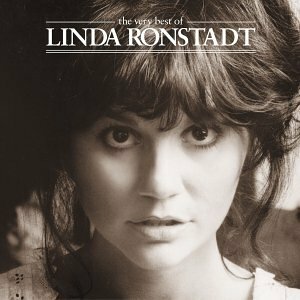 Download "LINDA RONSTADT - That'll be the day" for FREE!!! that somebody, well I'll be through. that some day, well I'll be through. Yeah that'll be the day. Ohoh that'll be the day.